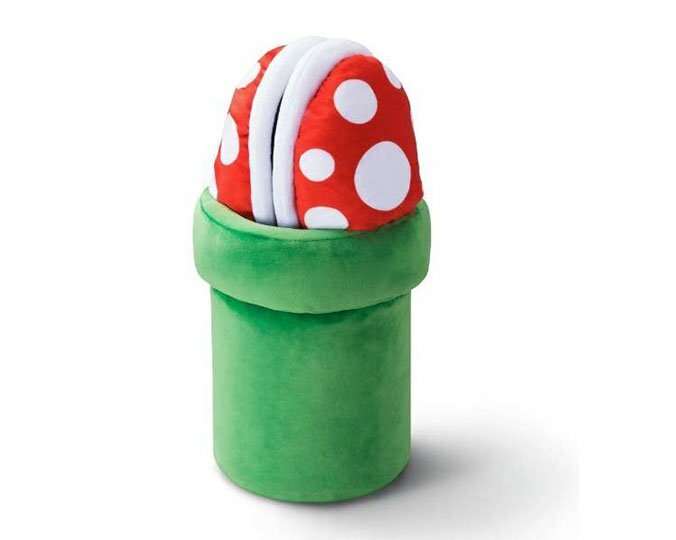 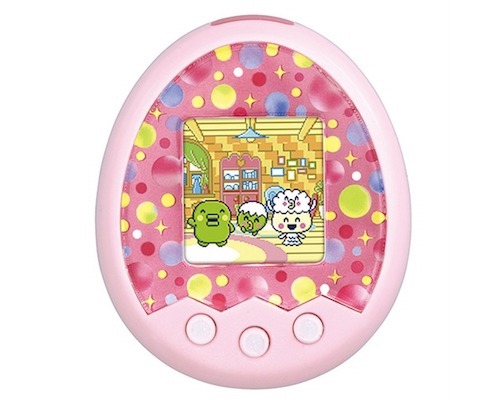 It's the crossover we've been dreaming of! 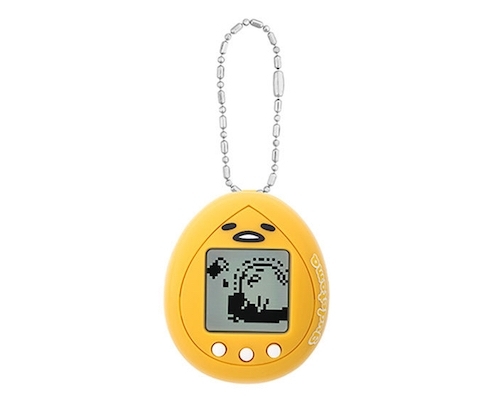 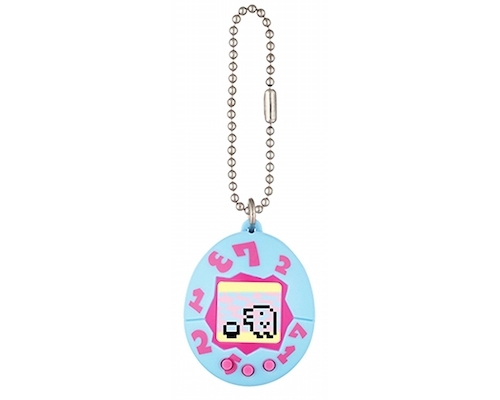 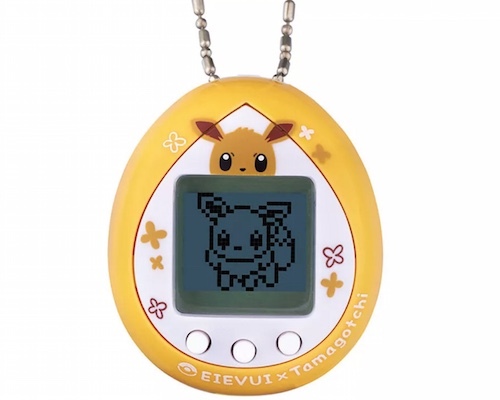 Pokemon now has its first ever official Tamagotchi toy! 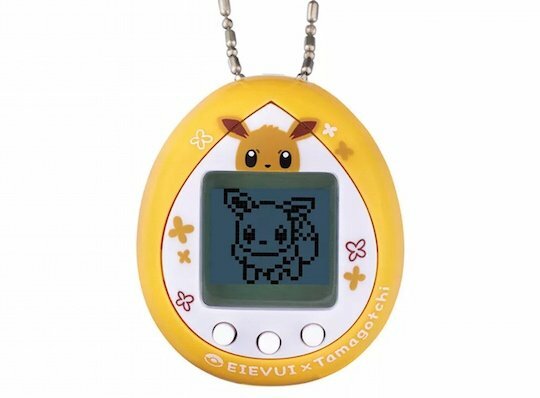 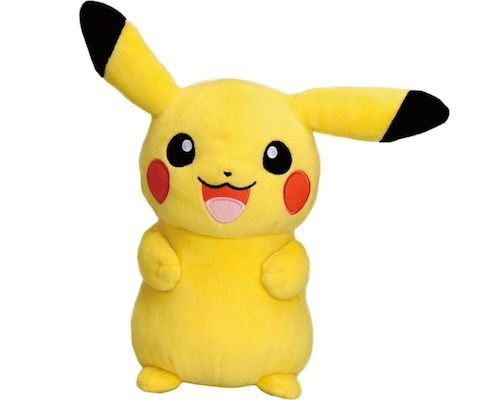 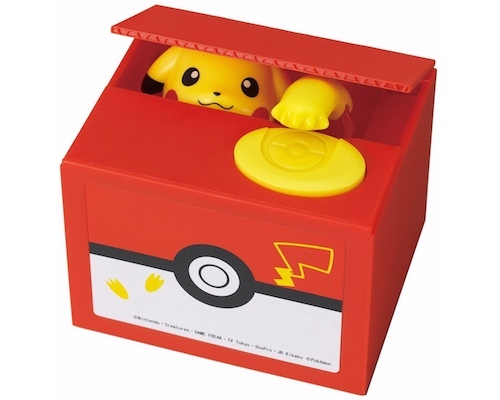 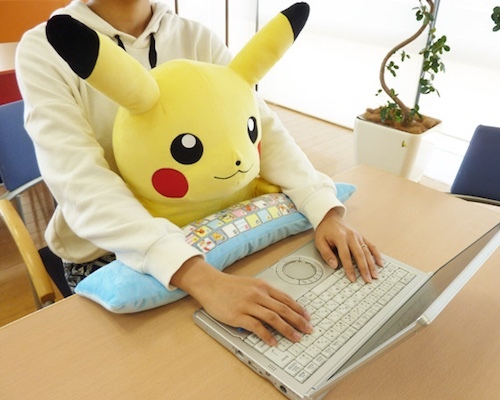 Take care of the Pokemon Eevee Tamagotchi and watch your pocket monster digital pet evolve into Umbreon, Jolteon, Vaporeon, and other forms. 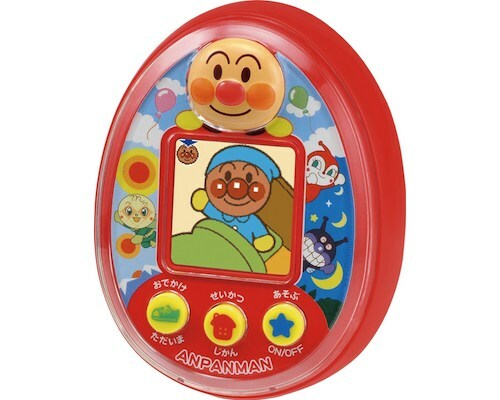 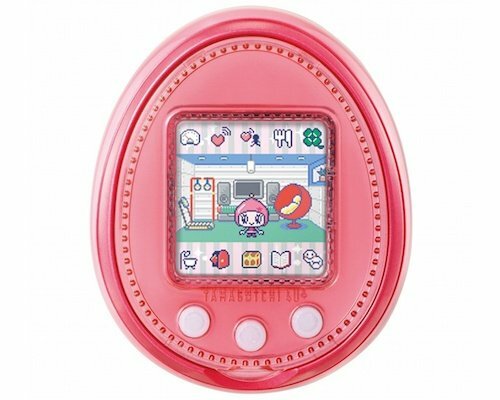 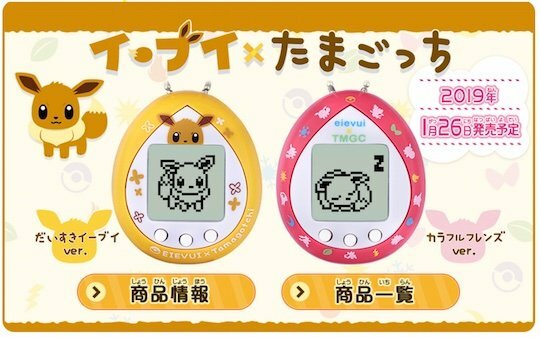 The special version of the globally best-selling Tamagotchi toy comes in a shell available in two versions: I Love You, Eevee (brown) or Colorful Friends (pink). 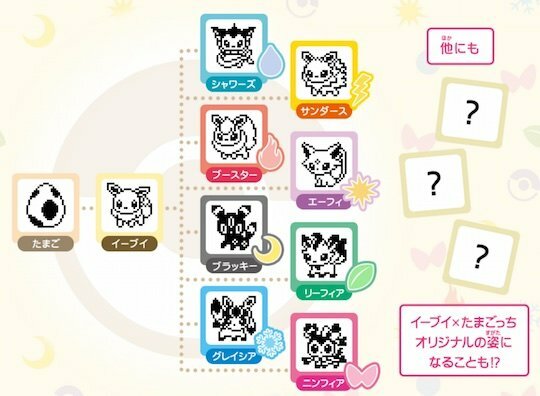 Evolves into: Espeon, Umbreon, Sylveon, Vaporeon, Flareon, Jolteon, Leafe, etc.